Showing recent results 271 - 285 of 675 products found. is a bin and power supply combination for plug-in modules. It can house twelve single-width modular instruments or a mixture of other sizes equivalent to twelve singles. Units that can be installed include BNC's modular digital delay generators, trigger pulse amplifiers, pulse generators, programming interfaces and the instruments of other companies that are designed to NIM standards. ASTRONe reactive gas generators are high output, self-contained reactive species sources for chamber cleaning applications. 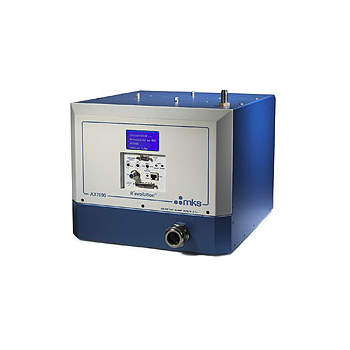 The ASTRONe reactive gas generators use patented Low-Field-Toroidal plasma technology to efficiently dissociate input gas to produce downstream reactive chemistries. 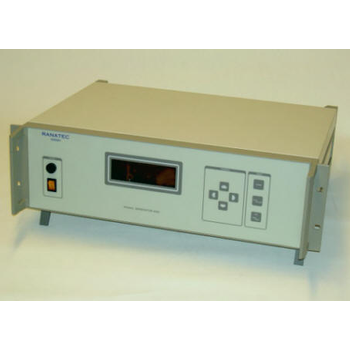 Ranatec Instrument AB offers a series of low cost, high performance Microwave Signal Generators in a number of standards ranges from 0.9 GHz to 12.4 GHz. These generators are designed for simplicity of operation and add the very desirable feature of Synthesized Frequency Stability in all units. D/A-Converter-Boards, Arbitrary waveform generators. The MC.60xx series offer 8 different versions of arbitrary waveform generators for the CompactPCI bus. With these boards it is possible to generate free definable waveforms on several channels synchronously. There are up to four channels on one board with a maximum sampling rate of 125 MS/s. This service enables IT and Network teams of communication companies who wish to outsource the management of test call generators and probes. 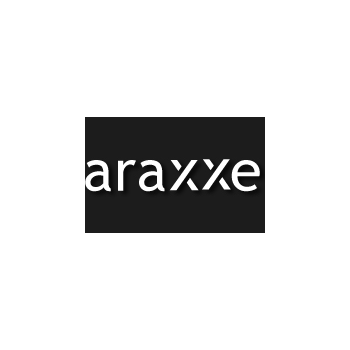 Araxxe ensures that test call generators are operational as per the agreed SLA while IT and Network teams are able to focus on their business needs and the corresponding test campaigns. 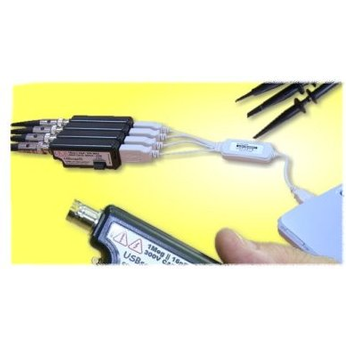 USBMicroHub2 - TEAM SOLUTIONS, INC.
Keysight 33500B Series waveform generators with exclusive Trueform signal generation technology offer more capability, fidelity and flexibility thanprevious generationDDS generators. Easily generate the full range of signals you need to your devices with confidence the signal generator is outputting the signals you expect.